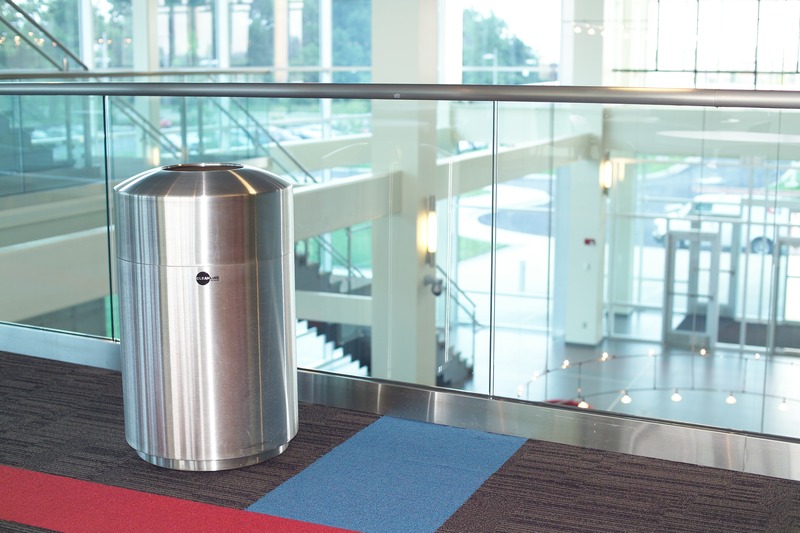 TMS takes an artistic approach to waste receptacles by manufacturing Cleanline® Stainless Steel Waste and Recycle Receptacles. 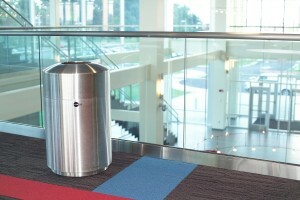 TMS proudly manufactures Cleanline® receptacles in our Toledo, Ohio facility. 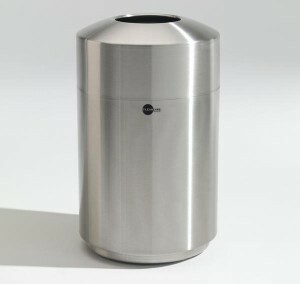 We build our receptacles to the highest tolerances for a precise fit and long product life. Cleanline® can be found at national venues such as, at the Rock and Roll Hall of Fame, St. Pete Times Forum, and many major airports in the United States. From waste receptacles, to lighting fixtures, to decorative serving pieces, TMS uses high quality heavy gauge materials with brush finishes, ensuring that your piece is attractive, functional and long lasting. We welcome the opportunity to quote your decorative piece. If you need beautiful decorative parts made to your custom specifications, TMS is happy to turn your ideas into reality. With the same care we put our Cleanline® brand, we will put into your brand. Knowing that great looks, function and quality are paramount to an architects design, we make certain not one of the three are sacrificed. Contact us today with your project needs and we will work diligently to turn concept to finished product ready to be installed.